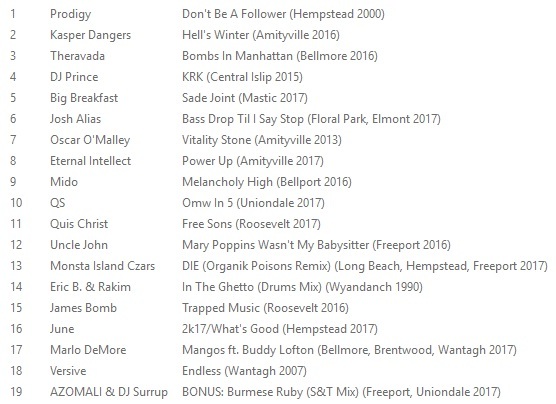 JVC Force, Horror City, DJ Stitches, The Chosen Few, Too Poetic, and now this; it's getting to the point where the only Brits I can think of who've done more for Long Island hip-hop than Chopped Herring Records head fisherman Bob Liptich are the chaps from Coldcut. 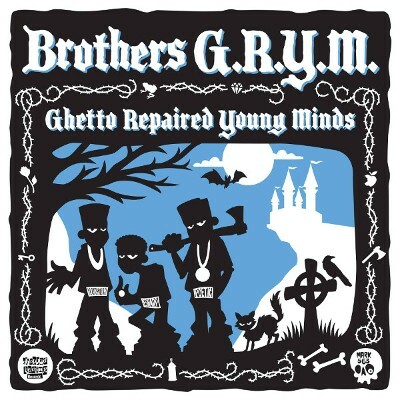 Long story short: Brothers G.R.Y.M. was a group comprised of three brothers: a pre-Gravediggaz Poetic aka Grym Reaper, producer E# aka Goalfingaz, and Brainstorm (who was on LongIslandRap.Comp V2). Read the long version here, preview the EP below and get your pre-order in here (ships mid-May).